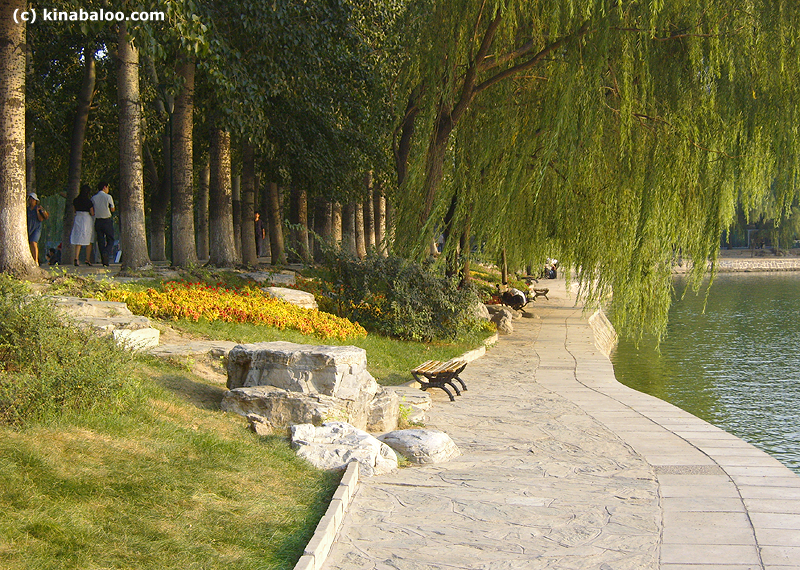 YuYuanTan (Jade Lake) Park features a large lake with 61 hectares of water inside its 140 Hectare grounds. 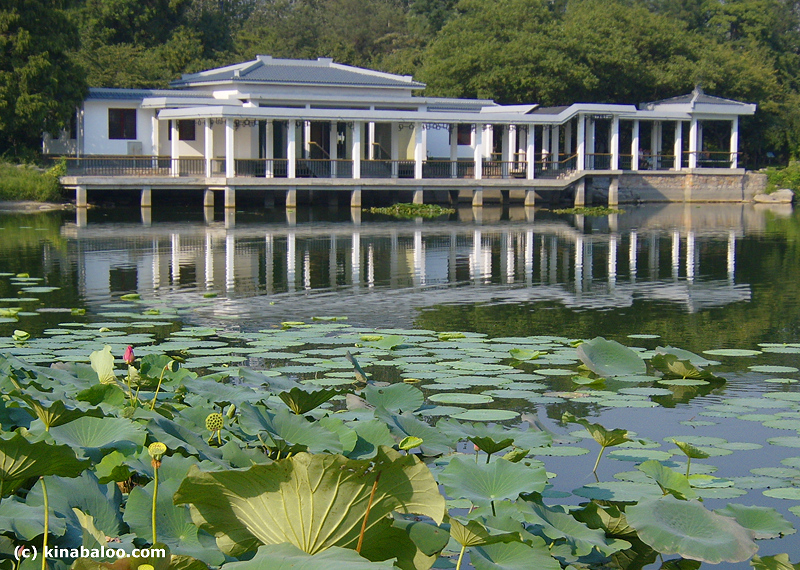 Once belonging to nobility, these gardens were named YuYuanTan in 1960 and have been further enhanced since then. 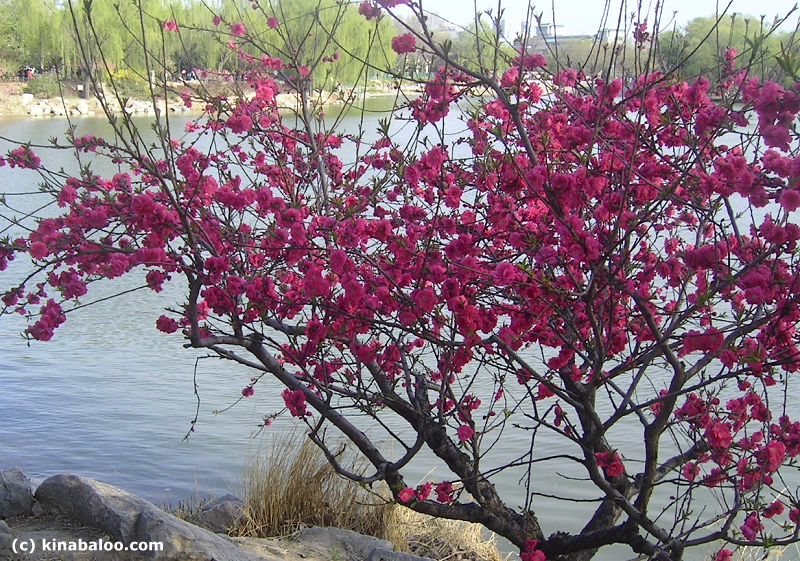 YuYuanTan Park is famous for its cherry blossoms in mid to late April through early May every year. There are about 2000 cherry trees of over 20 different species. Other blossoming trees such as peach are also to be found, as well as tulip flowers. 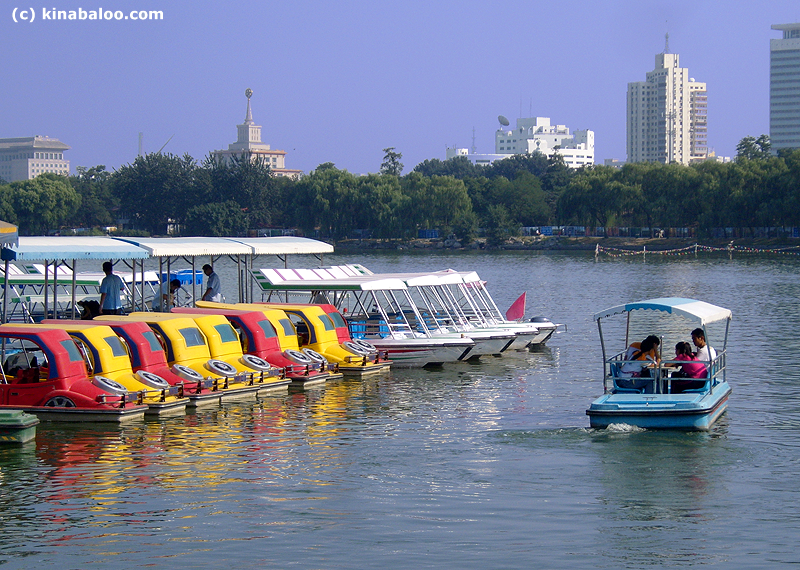 YuYuanTan park is also a popular place for boating and there is a large fun swimming area open in mid summer. 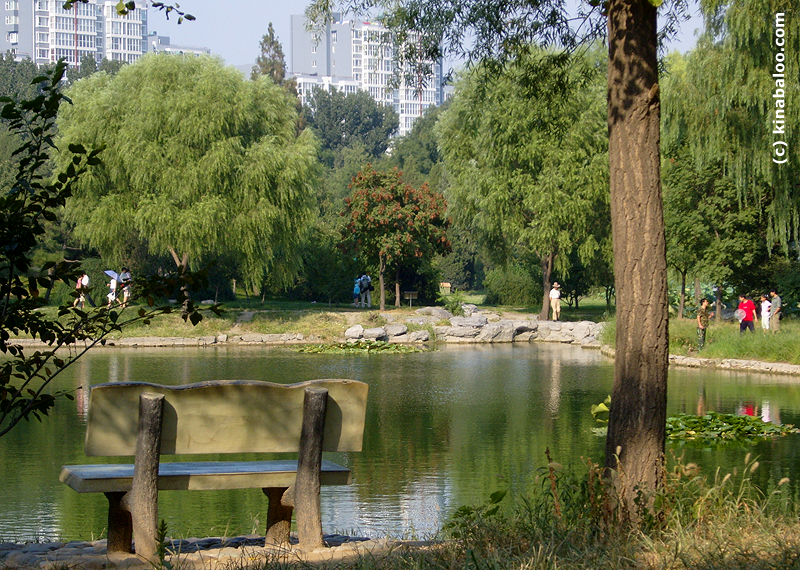 There are also cafes, pavilions, play and exercise areas and the park is a great place to take a relaxing stroll. 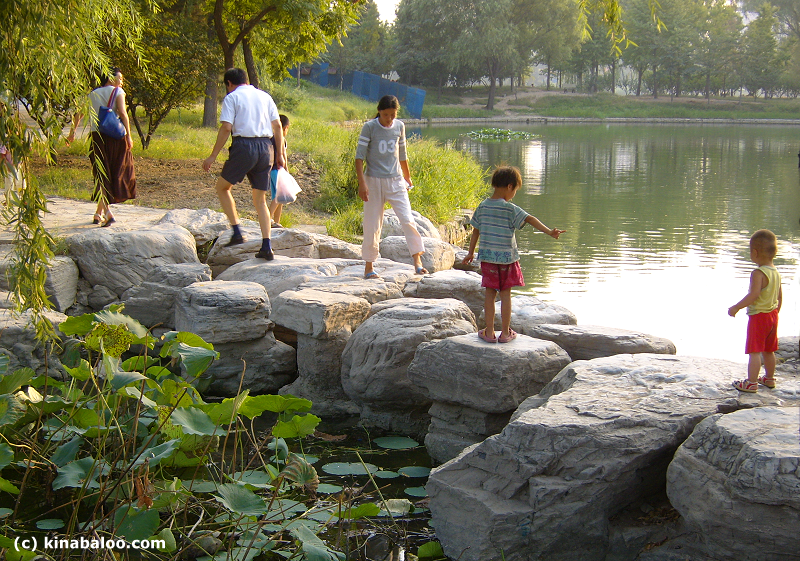 YuYuanTan park is also host to a seasonal temple fair and exhibitions. 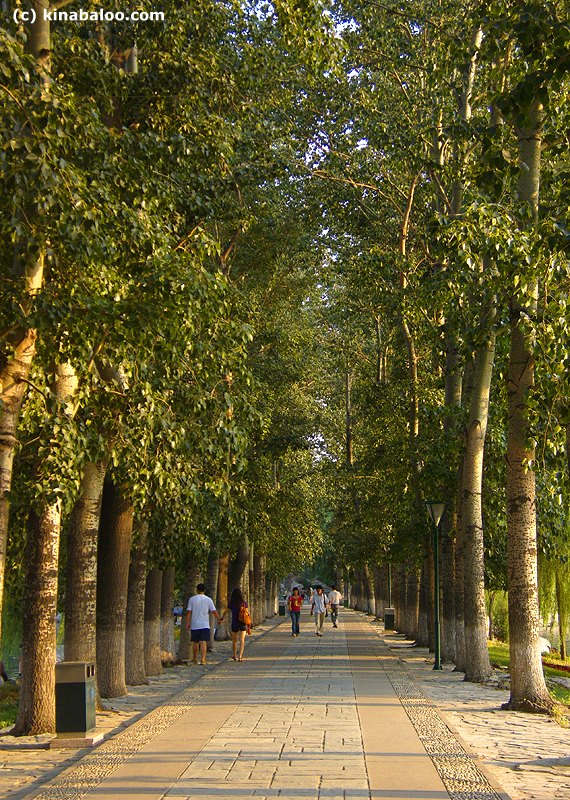 YuYuanTan Park is located just north of Beijing's central axis, to the east of the west 3rd ring road. 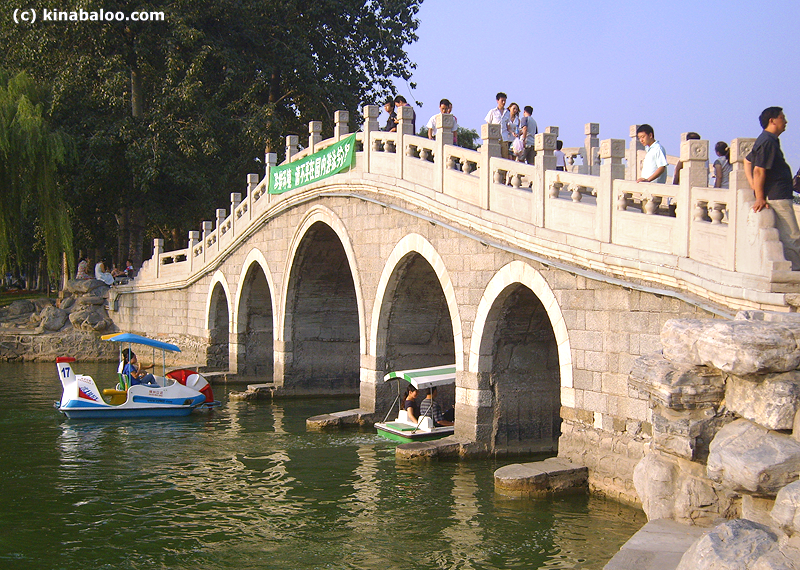 Nearby places of interest include the China Millennium Monument, which houses various exhibtions, sometimes outdoors, the Military Museum that presents 5,000 years of military history, and the 405 meter tall CCTV Television Tower, with great views from the top, at the west gate of the park. 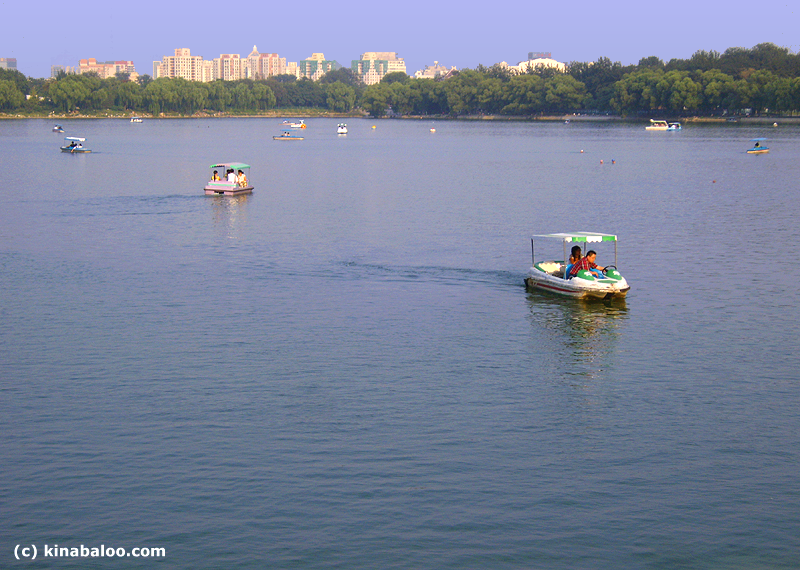 Also, it is possible to take a pleasure boat from the western end of the park to the Summer Palace. Enter the park from the west (3rd ring road) or south (by the Millenium Monument, next to the Military Museum, subway station on line 1).